Channel your creativity this Christmas and let your imagination run wild. Give a gift which keeps on giving and provide hours of endless fun that gets their grey matter going. Arts and crafts, designing and building or playing music are wonderful ways to keep both big and small ones entertained during the holidays and allow for true self-expression through both an exciting and educational approach. It’s also a fabulous way to spend quality time together as a family and get them away from screens and technology. It’s a long-established fact that participating in art of any form makes us all happier. The Teapot Trust children’s charity promotes a ‘Do Art’ campaign and uses art therapy as a way of helping young people cope with long term medical conditions. Laura Young, founder of The Teapot Trust said, “Creating art allows children to relax and focus their minds on a positive and rewarding task, relieving them of stresses and anxiety that they may be having to deal with on a daily basis”. With this in mind, we’ve compiled a gift guide to help you make the most out of your creative streak and help you choose the right items for you. High Street retailer Ryman Stationery offer a huge range of creative products to allow you to truly express yourself. Whether you’re an aspiring architect, potty about painting or a singing sensation, we’ve got the perfect present for you and your loved ones. The sky’s the limit. 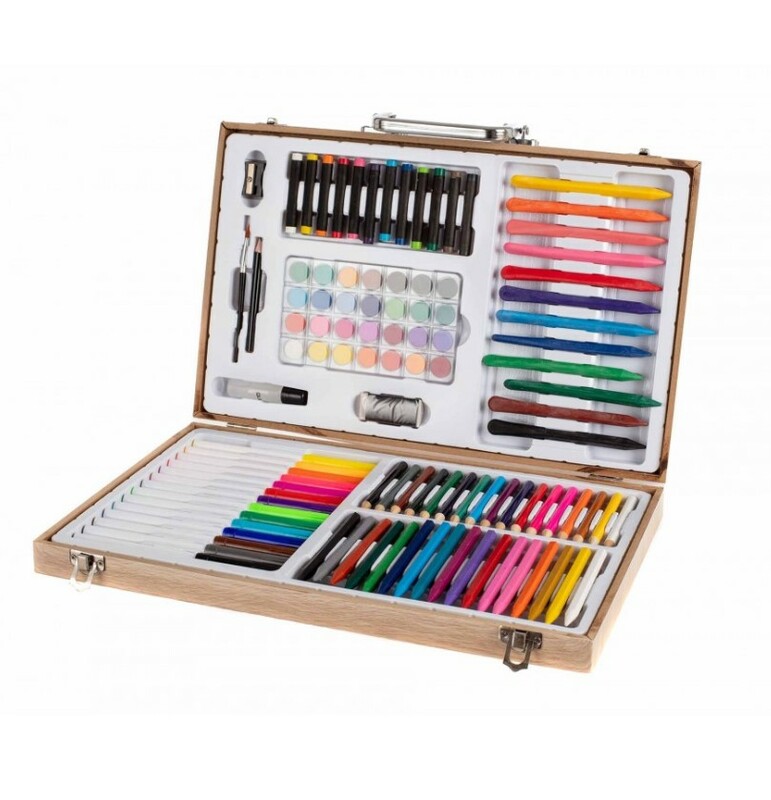 For a beautiful present that they will treasure for years to come, this Ryman Luxury Art Set 106 Piece (£19.99 reduced to half price £9.99) will make a wonderful keepsake to open on Christmas morning. Ideal for those with a passion for painting, it includes pastels, pencils and watercolours so you can treasure their works of art forever. Encourage their artistic flair with this Tikk Tokk Euro Adjustable Art Easel (£41.99). Featuring a chalkboard, whiteboard, magnetic board and drawing board, your mini Monet can draw, write or paint to their heart’s content. Bring a classic back this Christmas with The Original Spirograph Deluxe Set (£27.99). Create unique shapes and designs and let your design skills run wild. For budding engineers, the Knex Beginner Fun Building Set Assorted (£6.99 available online) is a perfect present to introduce little ones to designing and building. Suitable for ages 5-10, this set includes 10 different designs to alight the imagination and let their inner architect come out to play. 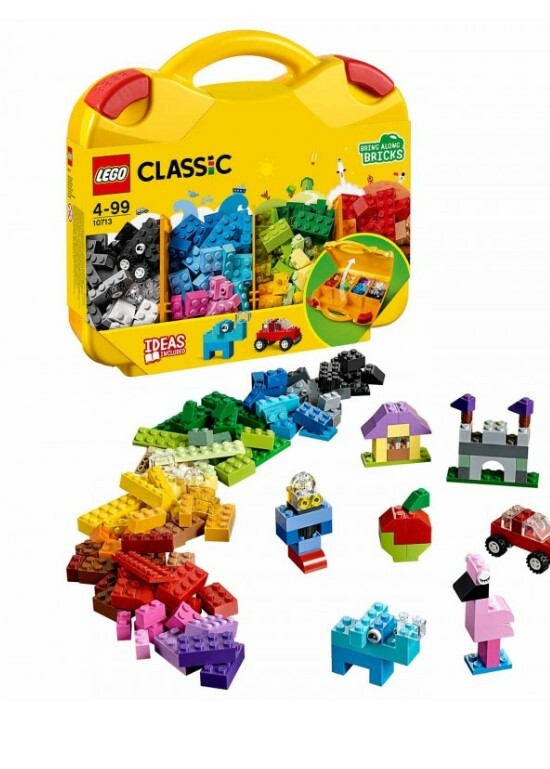 Suitable for both those new to the iconic little bricks or equally suitable for adding to an existing collection, the LEGO Classic Creative Suitcase (£14.99 available online) is the ideal parcel for placing under the tree. With an assortment of colours, shapes and sizes included, let your imagination soar and create a variety of objects. The handy carry case means little ones can take their LEGO creations with them wherever they venture, ideal for families on the move during the holidays. 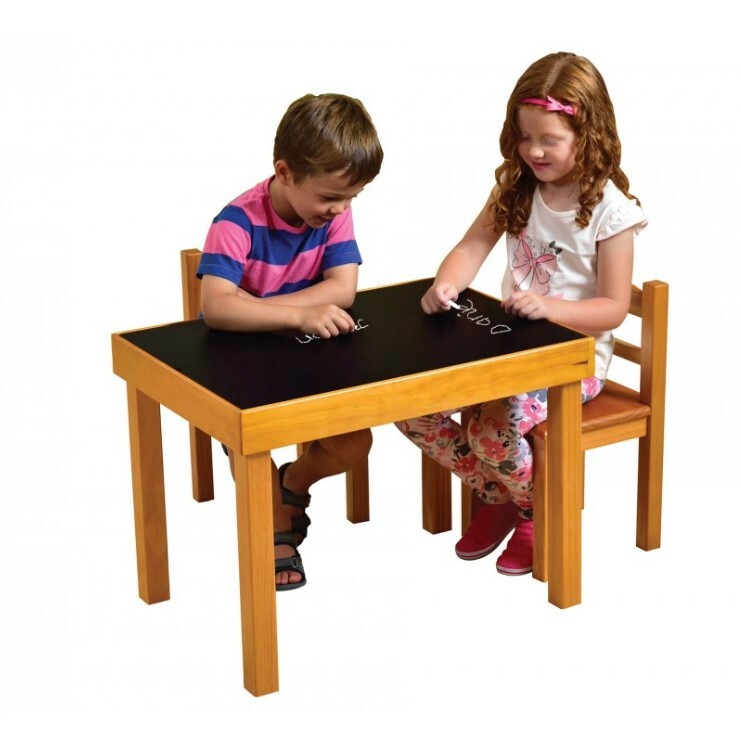 The Connex Amazing Drawer Kit (£9.99 reduced to £6.99) allows children to build and create simultaneously. Put the machine together and once constructed, create a selection of 64 detailed spiral patterns to make your artwork pop. For fun that you can literally get your hands on! The Elmers Make Your Own Slime Starter Pack (£14.99) is a child-friendly kit that includes everything required to make your own slime. Make with your very own goo-monsters and enjoy hours of squishy, slippery, slimy fun together. If you prefer to keep the mess to a minimum, the Crazy Aarons Thinking Putty Illusion Super Scarab Mini Tin (£2.99) makes a fabulous stocking filler for the putty lover in your life. This holographic version comes in a shimmering metallic colour so will not only keep your hands entertained, but your eyes too! Create shapes, figurines or just enjoy the feeling of the putty between your fingers – perfect for little ones or even as a stress reliever for bigger kids! 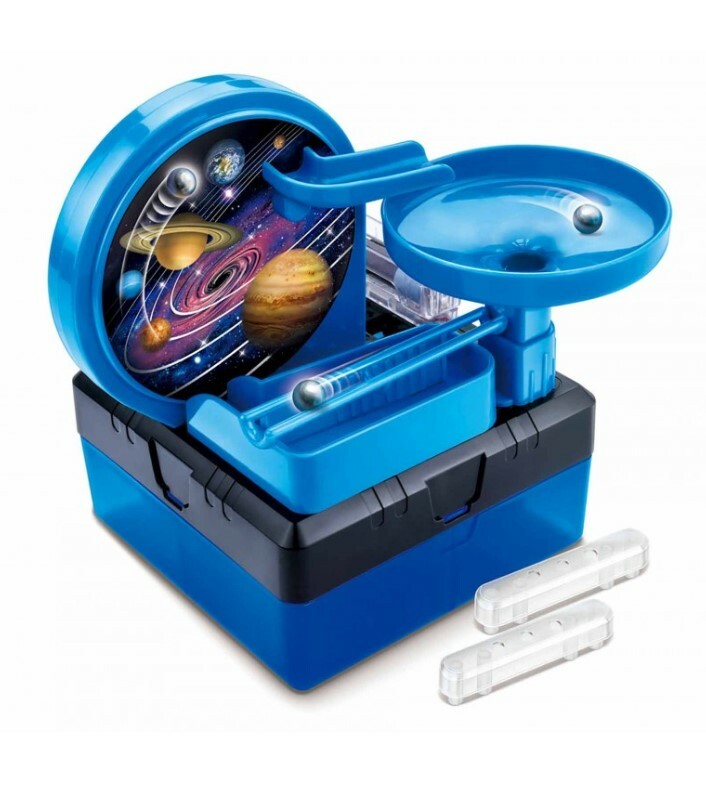 Hawking hero-worshippers and aspiring astrologists will love unwrapping the Connex Space Roller Kit (£9.99 reduced to £6.99). Build a never-ending space circuit for hours of entertainment whilst simultaneously learning about the physics of black holes. Passionate about the prehistoric? This Dinosaur Giant Activity Book (£3.99) is a gorgeous gift for little ones to encourages creativity, dexterity and coordination and is also packed with fun-facts, puzzles and activities, all focused on our reptile ancestors. Karaoke kings and queens will just love this Mi-Mic Karaoke Microphone Speaker (£29.99 reduced to £14.99 until November 30). Let them be the star of the show and encourage their singing skills in chorus. In a colour range of gold, grey and pink, there’s a shade to suit everyone and with 48 LED flashing lights, the spotlight is guaranteed to shine on you. Who knows where it might lead. For aspiring musicians, give the gift of music this Christmas. Never again will piano practice be boring again with this Academy of Music Electric Keyboard 54 Key (£29.99 reduced to £14.99) and it’s a perfect way to introduce youngsters to the keyboard as it is designed with small hands in mind. With the ability to record and playback their musical creations, children can keep a record of their progress and tap into their talent. Roll over Beethoven!